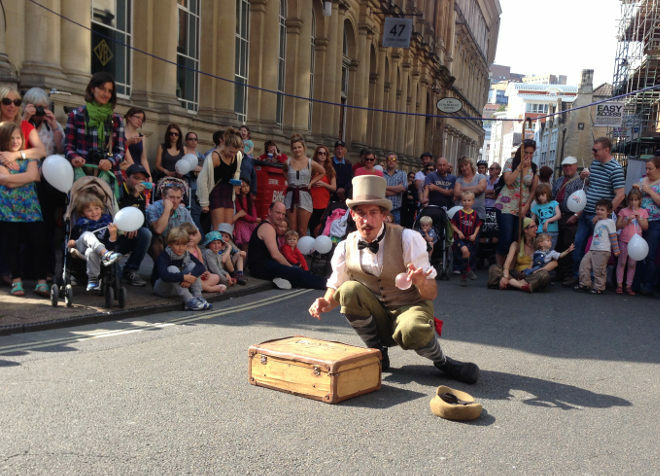 At this time of year, magical performances begin unfolding on every city centre street. It’s a touch of the bizarre that I love to see, but it does make me curious. What could lure or drive a person to such a precarious, public way of making a living? Or are they investment bankers in the week and unicyclists on weekends?